Come rain or shine, (well ok mostly rain), here in the UK we are very much ALL about the weather. Whilst we may not have had the best of summers so far, I, like most of the population, live in hope that maybe, just maybe, we’ll get an Indian summer once the kids are back at school. 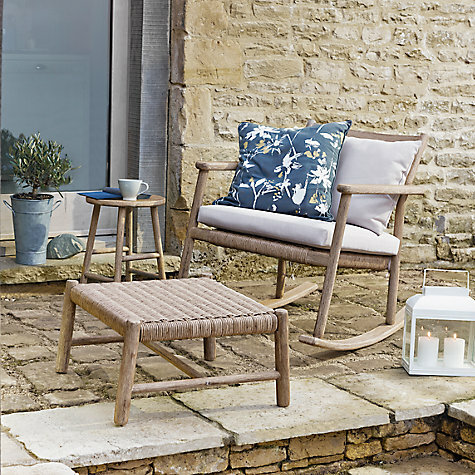 So with that in mind and the fact that our outdoor spaces are very much an extension of our homes, I thought we’d look at furniture today that can be utilised indoors and outside. The choice is yours…. 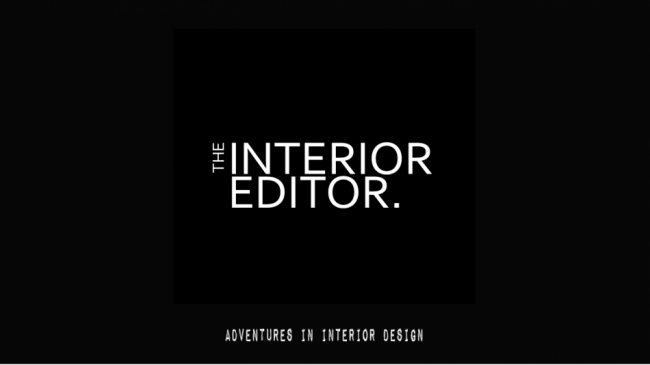 Thanks to today’s technology and innovative materials, furniture design has come on leaps and bounds. When furniture can look as good in your living spaces as it does on your patio, you know you’re on to a winner. 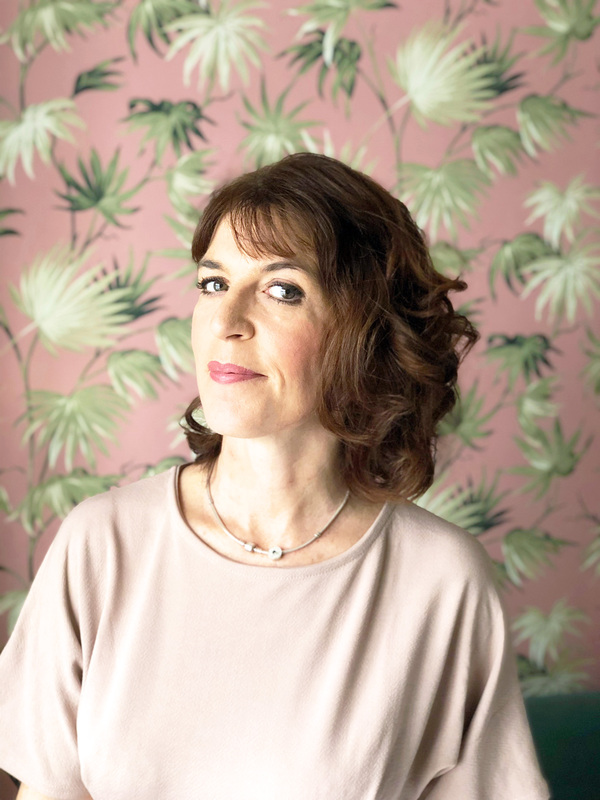 Ready to discover some brilliant versatile pieces?……. Cox and Cox have produced this beautiful cocooning string chair inspired by 1950’s Acapulco chairs. Made from a high-quality durable plastic enveloping a strong metal frame it’s been designed with comfort in mind with its organic shape and high back. 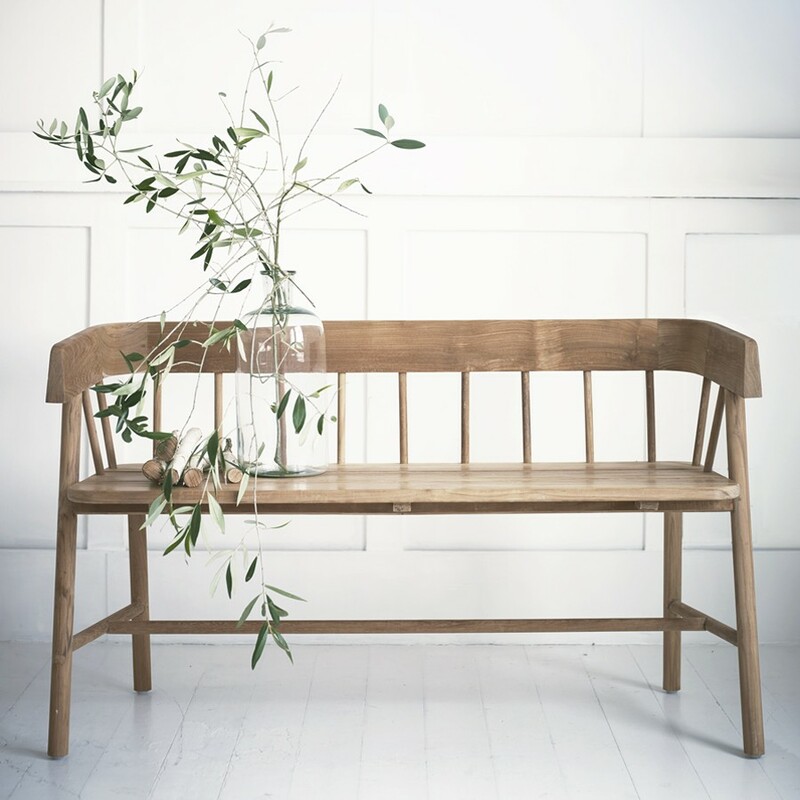 Priced at £109, there’s also a bench available in the collection too. 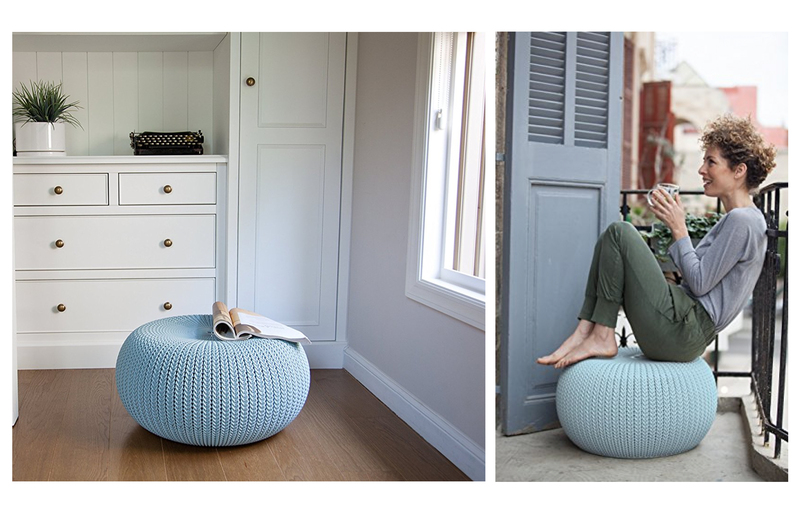 I’m loving this versatile seating pod with its knit inspired textured surface. It’s made from durable resin that’s easy to maintain and UV protected. An easily transportable piece that can help with additional guests. Affordable too at £34.99 so it’s sure to brighten up your homes and gardens. There are other pieces available from this range such as a coffee table and planters. I’ve fond memories of curling up as a child in mothers rocking chair growing up. There’s something soothing and restful about rocking back and forth with a good book. 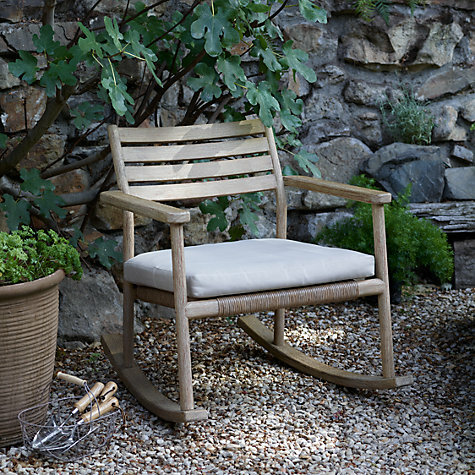 I have to say, I”ve completely fallen in love with this Islay rocking chair. 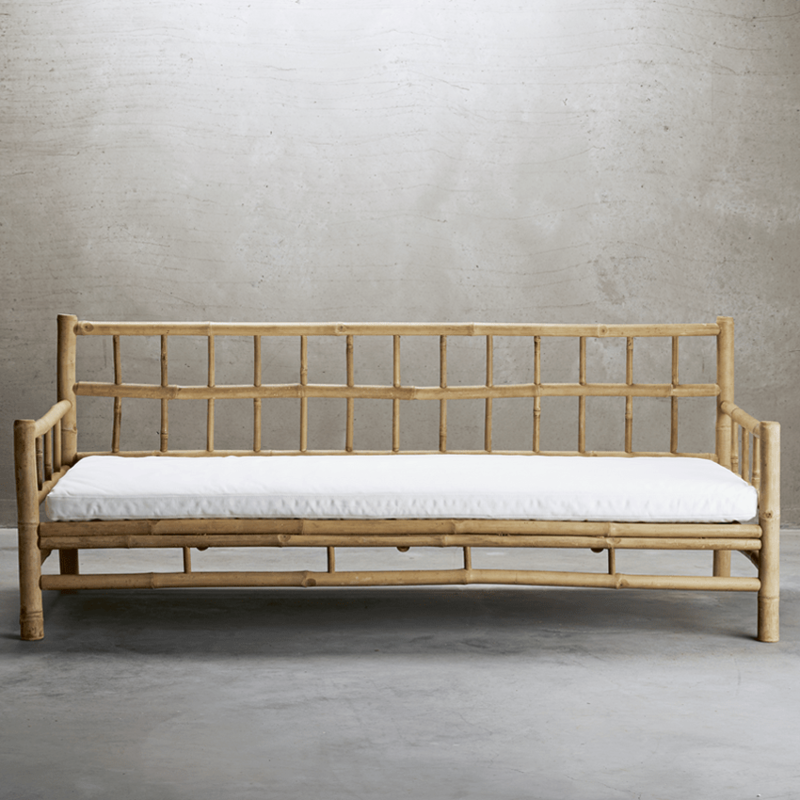 From its smooth natural eucalyptus wooden frame to its contrasting textural fisherman’s rope seating edge. Completely weather resistant, it will keep away those insects too. Naturally occurring oils from the eucalyptus contain insect repelling properties so you won’t get bitten whilst savouring the evening sun. 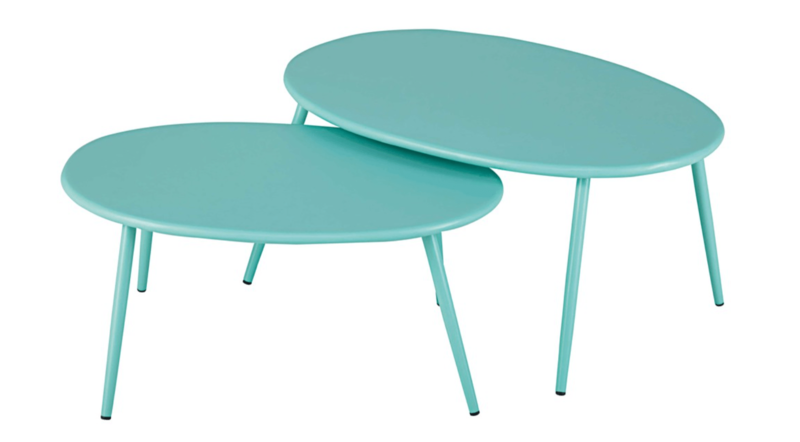 It comes with water-resistant cushions and there’s a footstool in this collection. You may decide to keep it indoors, it looks that good! Priced at £399, it’s a durable well-made piece that you’ll cherish for years to come. 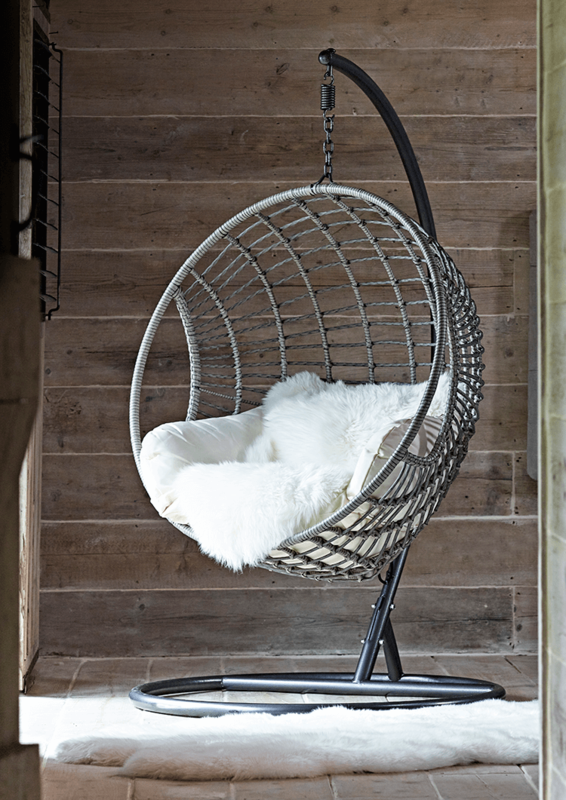 If the Islay rocking chair didn’t appeal to you, this indoor outdoor hanging egg chair might just hit the spot. 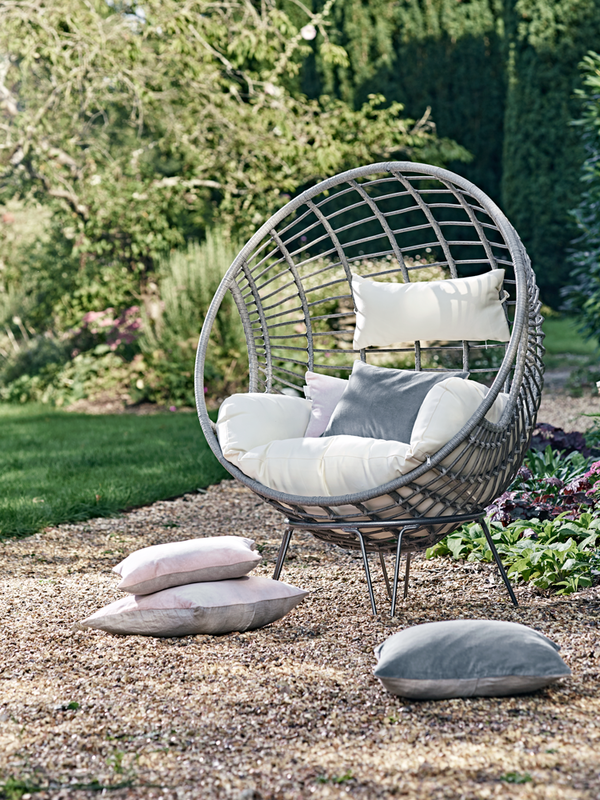 It’s made from durable materials to make it look like rattan and is on trend in a delicate grey colour. 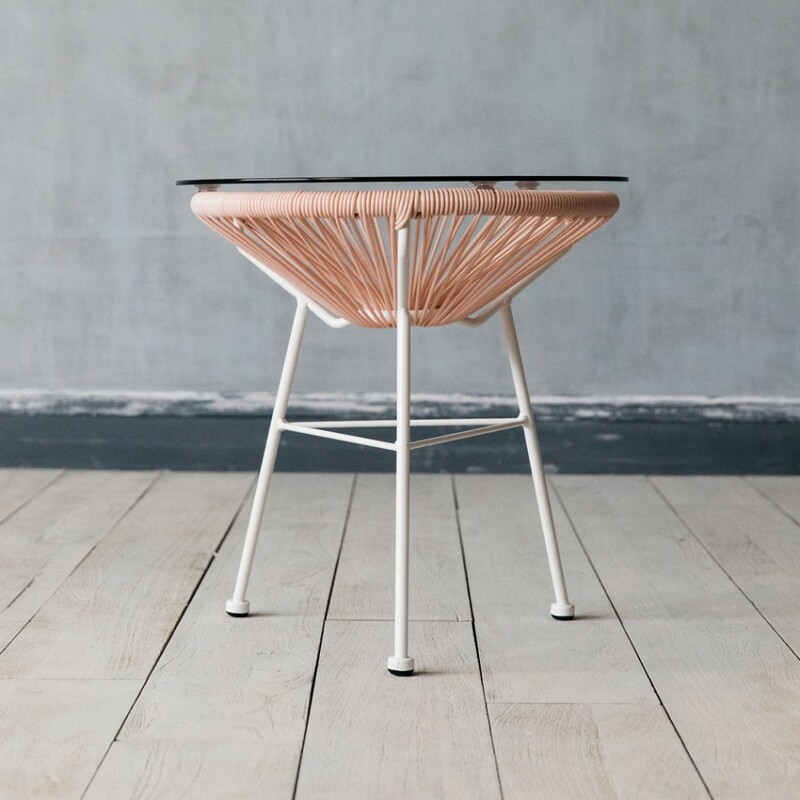 The Anora String Furniture collection from Graham and Green offers you this little beauty of a side table. It’s perfect for those of you with smaller spaces and is available in two colour ways monochromatic black and white or on trend pastel pink. The use of materials and how they are layered make it an interesting piece and it’s on sale at the time of writing this post for £52. It was only right to include the Anora String Bench to go with the side table above as they compliment each other beautifully. 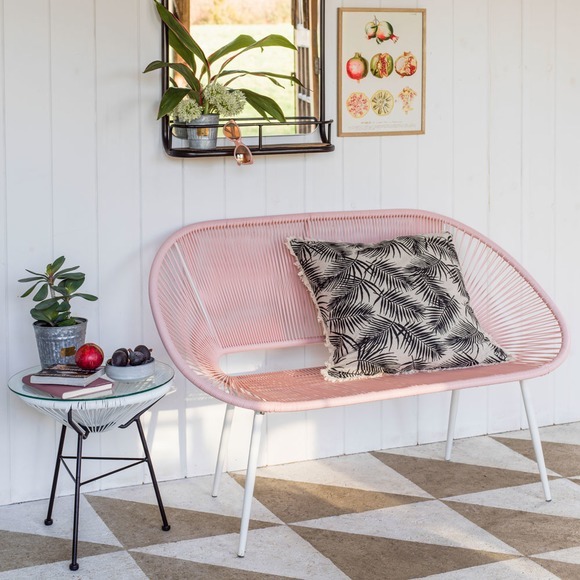 If you’ve been struggling to get your OH to introduce pink indoors, this bench may be the compromise you’ve been looking for. You could always smuggle it inside once the summers over and done with (winks). On sale at £146.50 at the time of writing. 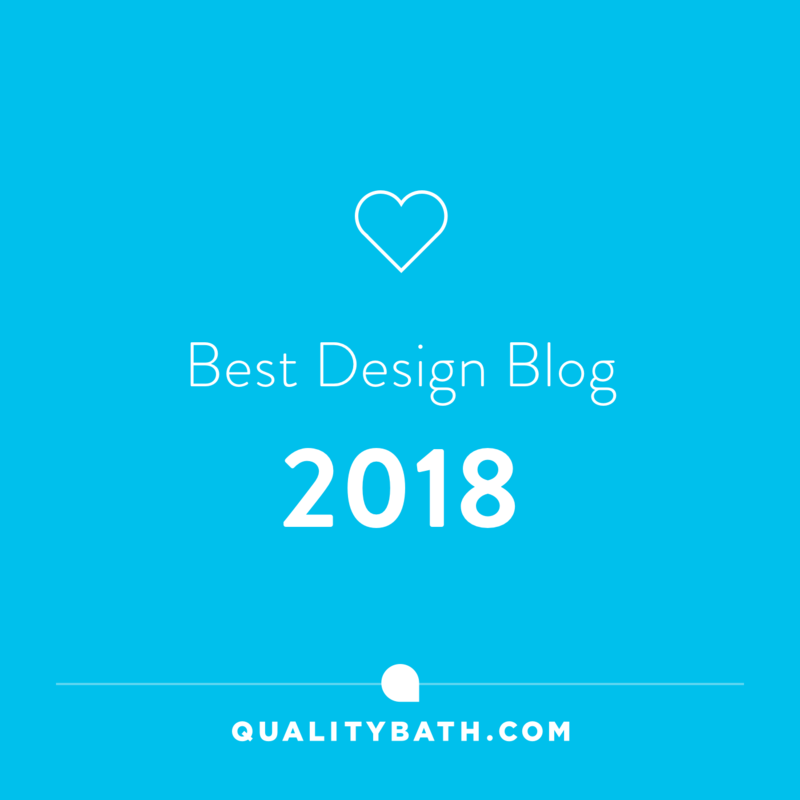 Thanks for stopping by today and if you haven’t already, don’t forget to vote for The Interior Editor blog here for Best Newcomer Blog in the Amara Interior Blog Awards. Voting is open until 15th September. Every vote counts so Thank You! !